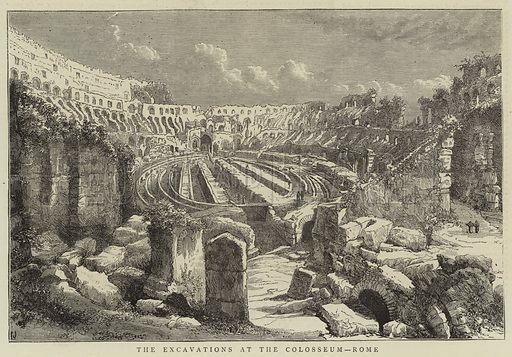 The first picture shows the excavations at the Colosseum in Rome. 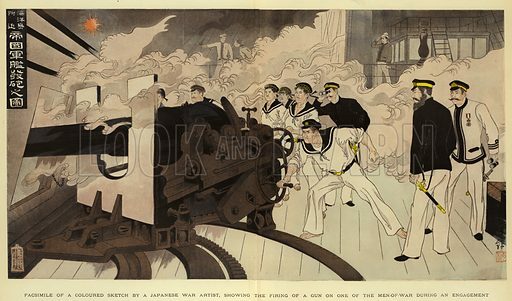 The second picture shows facsimile of a sketch by a Japanese war artist. 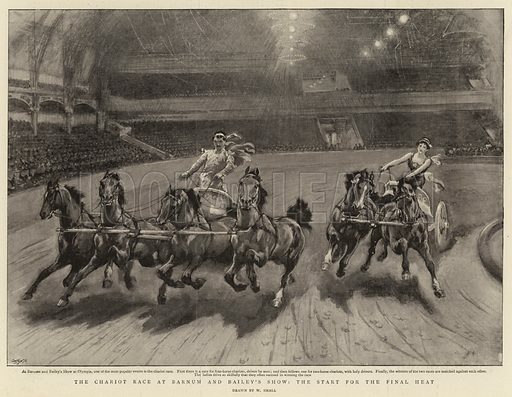 The third picture shows the Chariot Race at Barnum and Bailey’s Show.